The 2018 North Shore Endurance Trail Series, brought to you by New England Running Company and Salomon! The North Shore Endurance Trail Series features six local trail races spread across seven months. We’ve worked hard to put together a series that showcases the best trail running the North Shore has to offer. Over the course of the series you will experience gentle carriage roads, rocky single track, ocean vistas, and private estates normally closed to the public. With races ranging from a 10K to marathon, you will have experienced the full gamut of trail racing here on the North Shore of Massachusetts. The 2018 ENDURANCE TRAIL SERIES WILL BE SCORED based on runner’s times as a percentage of the winning time(s). Men’s points will be based on top men’s time and women’s points will be based on top women’s time…SCORING IS DETAILED BELOW. 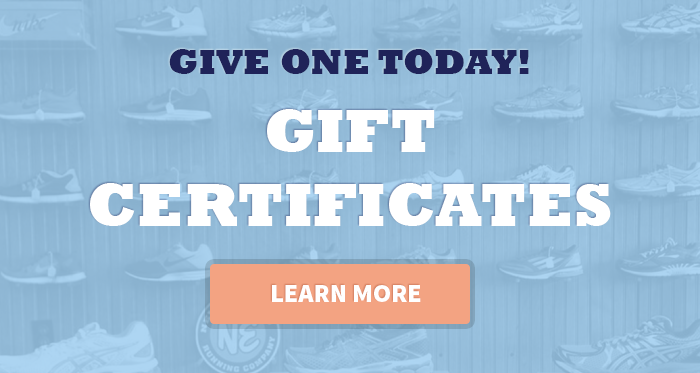 Packet pick up will be held at New England Running Company the day before each race and runners will be able to enter a raffle for Salomon gear. Winners will be announced after each race. The North Shore Trail Series is made up of 6 races, about one each month from May through November. Sign up early for the 2018 races as they tend to fill up quickly! Please note that some of these races have a participation limit. Register early to ensure your entry, there will be NO exceptions. Only the distances designated below are eligible for NSTS scoring. Technical Salomon running apparel will be awarded to runners who complete ALL of the North Shore Endurance Trail Series races. There will be an awards banquet at New England Running Company in February.